If it’s a meaningful or memorable letter, speech, work of fiction, research piece, etc. written or delivered by any Millbrook administrators, faculty members, students, alumni or friends, it has a potential home in this space. Come back often; there will be many. 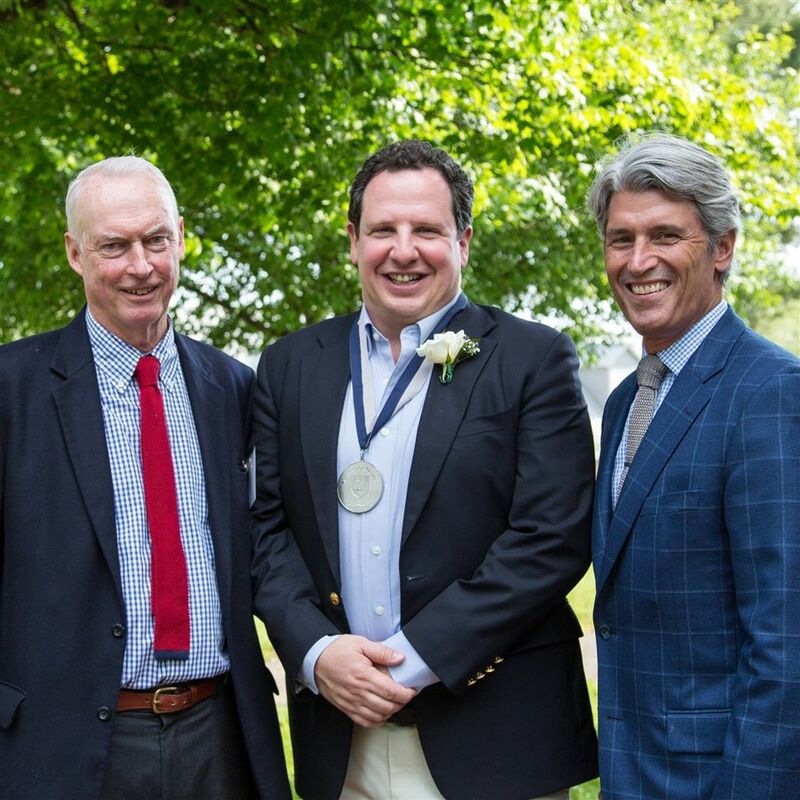 When Drew asked me to give this year’s commencement address, it made me realize that it was almost exactly 45 years ago that I graduated from Fairfield Prep. At the time, I couldn’t imagine what I would be doing in two years, much less that I would actually be speaking at my daughter’s commencement so many years later. I know you’ve often heard that time flies by so quickly, but please believe me that this is so true. So try and cherish today and remember what a monumental and proud moment this is for you. You have accomplished a great deal by graduating today…this is an important milestone for you as you embark on the next phase of your life. How exciting is that? Your opportunities are limitless, and you have a whole team who is rooting for you to realize your dreams and aspirations. 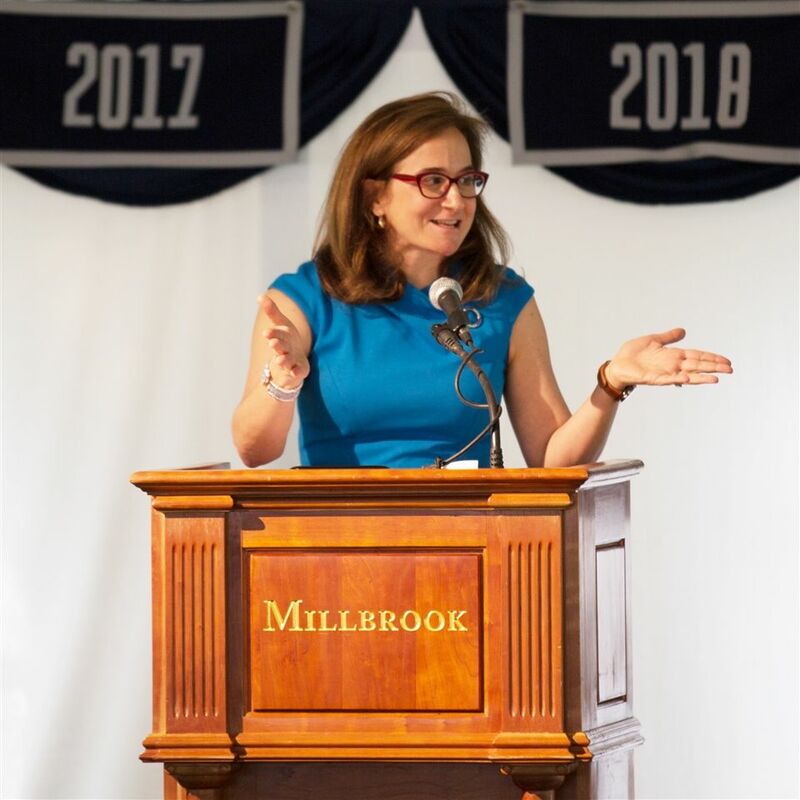 I’m honored to be invited to speak at the commencement for Millbrook’s graduating Class of 2017. Drew mentioned that I was a First Gen student and he shared my passion for supporting these special students. First Gen students are students who are the first in their families to go to college. And many of these students are immigrants or children of immigrants coming to our great nation for an opportunity to better their lives and lives of their families. I am the child of immigrants. I grew up in Brooklyn, NY and New Jersey. About two and a half months ago, in my psychology class, we were doing a debate and it was my job to deliver the closing arguments. I have pretty bad stage fright so, as I’m giving my speech, I got so nervous that I literally forgot how to speak. I lost the words mid-sentence and sat in silence for about forty seconds until my time ran out. So it turns out that the silent treatment is not the best strategy to win a debate. It was a bold move that didn’t quite pay off. Again, I get very nervous in front of large amounts of people. Also, I should note that this was just in a class of about 16 students and 1 teacher and by my rough estimations, there are at least twice as many people here today. For the most part, I’m a pretty quiet guy. For my aunt and uncle who are here today, this might be the most they’ve ever heard me speak. And I think that the problem on that day, the debate day, is that I didn’t have much to say. But when I woke up today, something was different. Today is the last I day I’ll ever get to wake up as a student of Millbrook School. And after being chosen by my classmates to represent them on this day, I feel compelled to speak. I feel an urge and an obligation to finally raise my voice as we celebrate what we’ve done, who we are, and where we’ll go. So before I begin I’d like to say thank you to the people in my life who paid for my education and to the institution that provided it, because it’s been incredible. And lastly, I’d like to thank my classmates. I’m going to do my best to deliver a fitting conclusion to a four-year experience that has made me so incredibly proud to be a member of the class of 2017. Dan bleeds Millbrook blue in every way. 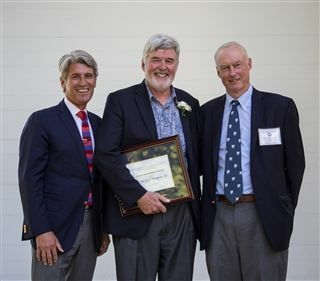 Ever since his graduation from Millbrook 30 years ago, he has remained closely connected to his alma mater. 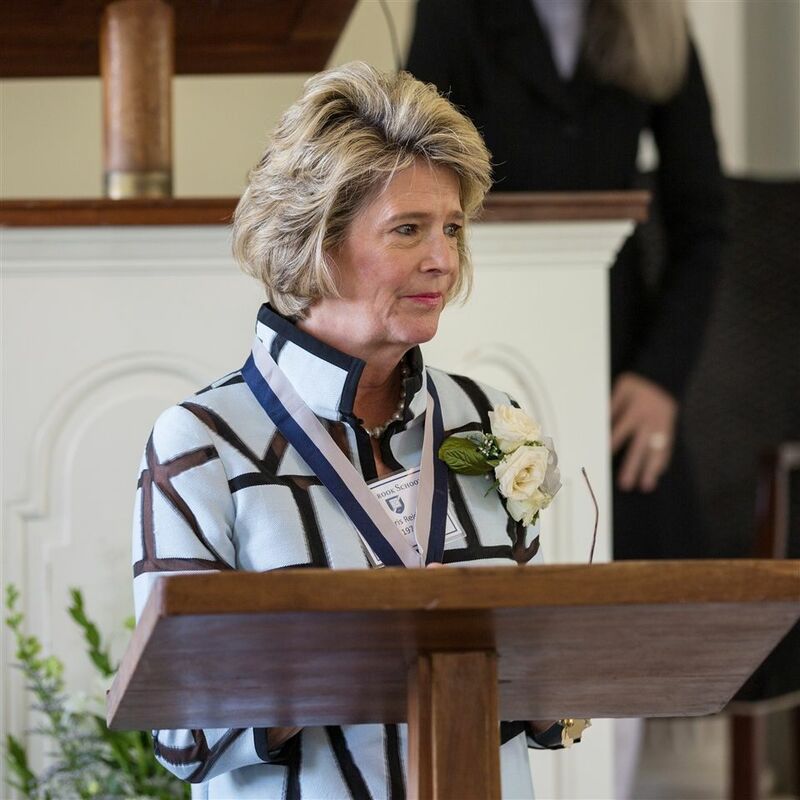 When Millbrook initially became coeducational back in 1971, our first female day students arrived on campus and forged a bond with one another and a pathway for future generations of girls to embrace and follow in ways that would enrich and strengthen our school community. John is a man who cares deeply and passionately about a number of worthy causes. 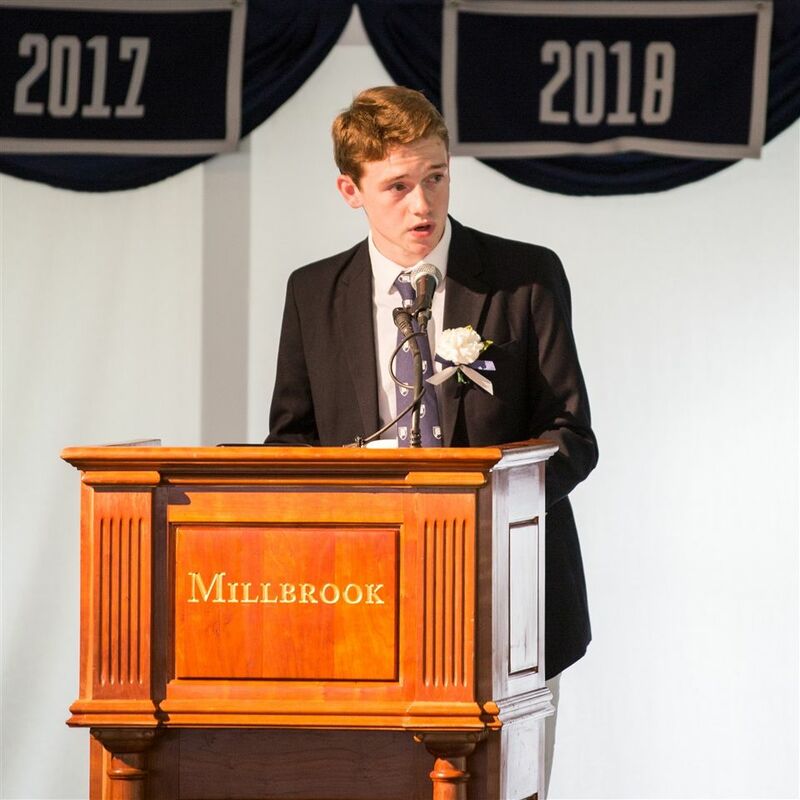 We honor him today because of his devotion to the field of education and to this school, in particular, and to the faculty and students who comprise the Millbrook School community. 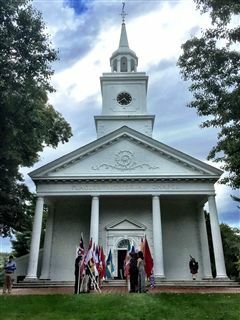 On Thursday during the First Night service, Chaplain Hardy described that which we are celebrating today as "the edge of possibility." Thank you Chaplain Hardy. I find that four word phrase so accurate and evocative. As we begin Millbrook's 85th year, we do indeed stand at "the edge of possibility". Or, as she and I agreed, at "the edge of possibilities." There is possibility of getting smarter. That is the first of the objectives that we, your teachers, have for you, our students. We want you to learn stuff. We want you to develop the skills and attitudes that will help you learn. We want you to be curious and to open and engage your minds. We want you to work hard, likely harder than you ever have in your lives. And we want you to begin to understand that your mind and the ways you use it will determine, more than anything, the quality and character of your lives. 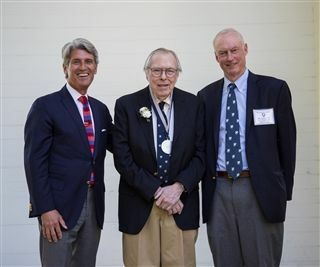 It is a real honor to present my former classmate with a special Alumni Achievement Award for his long and distinguished career and service in the field of education. 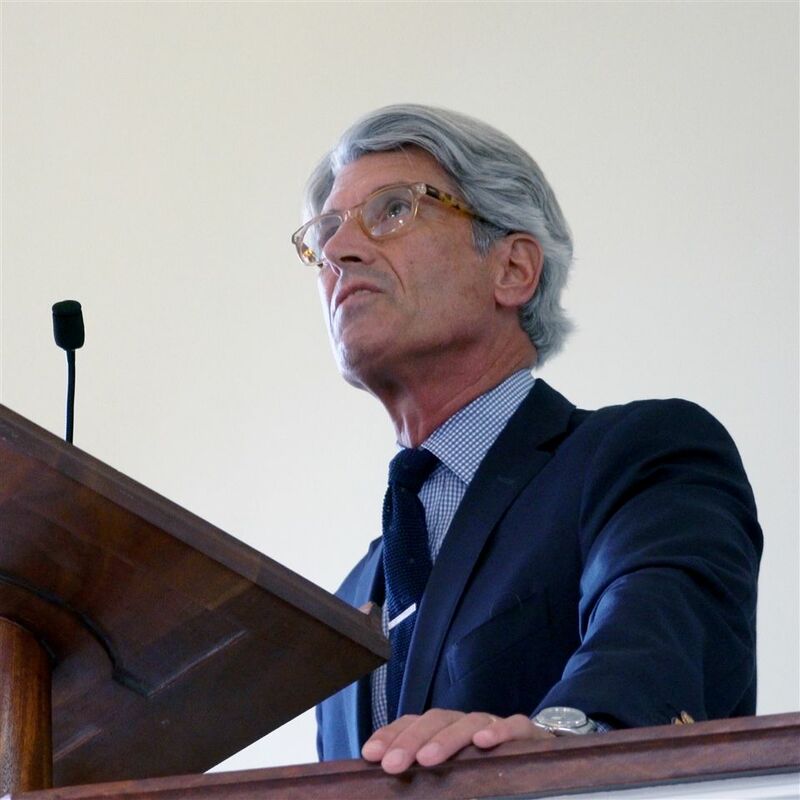 Besides being a dear friend of Millbrook’s and serving as a consultant to our headmaster and countless other schools, Michael is an author and clinical psychologist specializing in children and families. 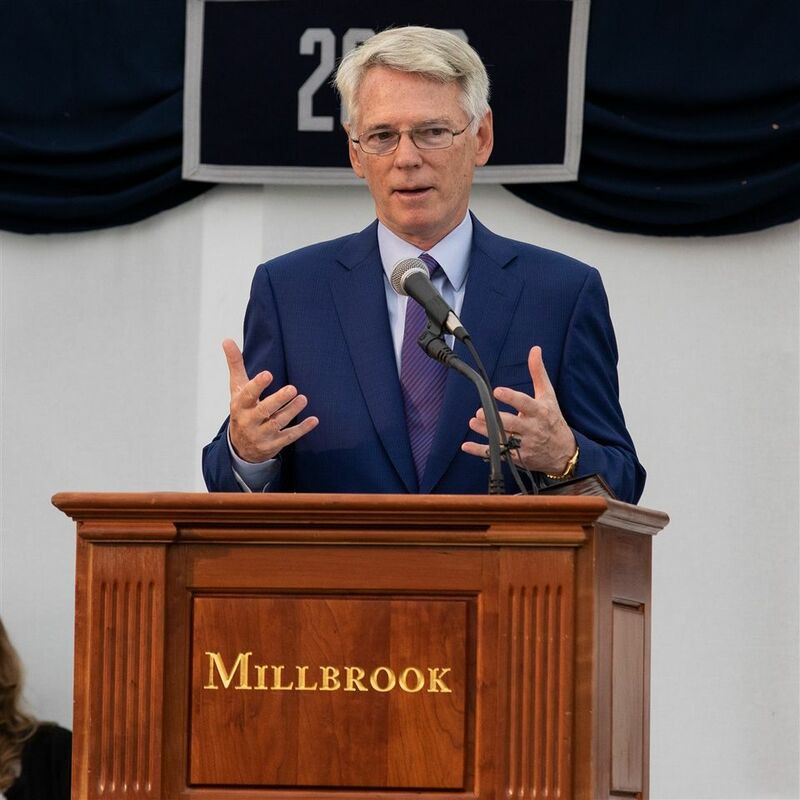 On behalf of the Millbrook School Alumni Association, it is my distinct privilege to present the Edward Pulling Community Service Award this year to Cummings Zuill of the Class of 1958. This award was established on the occasion of the School’s 50th Anniversary in 1981. 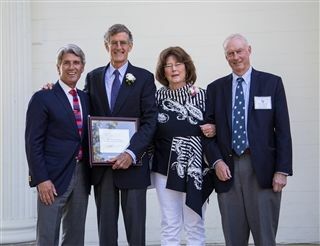 It is awarded from time to time to a Millbrook graduate who, in a distinctive way, has extended the principles and the spirit of Community Service in his or her life beyond Millbrook. Cummings’s yearbook page listed his life ambition was “to get away from it all” and while he may have accomplished that geographically on his idyllic island of Bermuda, he has hardly shied away from making a real difference in his and other people’s lives. There are few, if any, Millbrook graduates who are more loyal or more caring than Dan. Longtime class agent for the Class of 1951, Dan is a non-trustee member of the School Life Committee. He is a true mentor and supporter of our faculty and our school community. To the class of 2014, I have had the privilege of getting to know many of you over the years and without exception I have been impressed with your character and your dedication to each other as friends, teammates, collaborators, leaders and role models. You know me as Parker’s father and now as your commencement speaker. However, I am not your typical choice for this role. I am not the CEO of a Fortune 500 company. Nor have I written the great American novel. 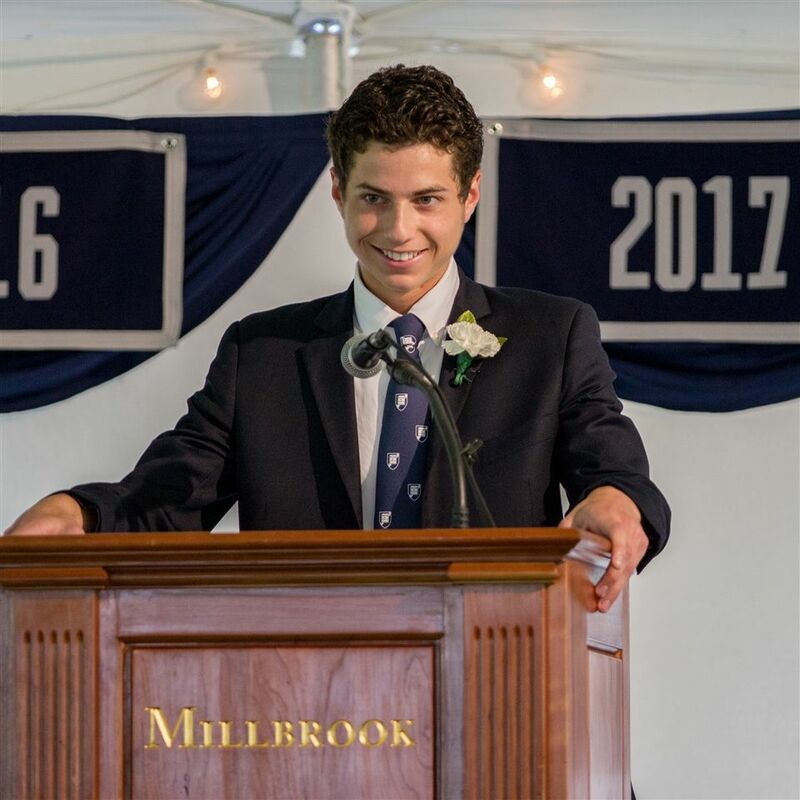 What I have done is lived a life informed by the values that I have learned here at Millbrook as a student, a parent and a trustee. I have devoted myself to causes that I feel passionate about and I have made a difference in those fields. And together with my wife, Alice, we have raised a family steeped in the values and lessons that we learned here at Millbrook. “Richard [an artist friend of the narrator’s] found forty-four chairs in the streets of Berlin and showed them at his exhibition. ‘They were so tired. I wanted everyone to recognize that they aren’t chairs but former chairs. Remembering is actually an act of love,’ says Richard” (164). First off, I just really want to thank Mrs.McWilliams for everything she’s done for me regarding this trip. She literally did all the planning, from the paperwork to the flight information and so much more. I know she’s not here right now, but a special thanks to her. In just a few moments, you will leave this tent as Millbrook graduates. Before you do, I ask you to “listen up” one more time for a few words of advice and farewell. Life is inevitably complex and challenging. It is unfair, disappointing, and painful. Life is beautiful. It is filled with opportunity and wonder and people whose kindness and caring are extraordinary. Both statements are true. To help you cope with the former and find more of the latter, I offer these suggestions. For the most part, they are reminders, as you are on your way to understanding their value. Why me? I really don’t have a clue. Standing here before you, it’s all that I can think about. Why am I the one speaking for this class? I spend most of my time hanging out with juniors. In fact I’m thinking about coming back next year to give their speech. Some have observed that I am disliked by the fewest number of people in my class, which is very flattering, but I still don’t think that qualifies me to give this speech. Thank you to the class of 2010 for bringing us all together. I'm so pleased to be here today with so many people who share a love for Millbrook School and who wish to honor the senior class. I bring you warm and special congratulations from the Millbrook School Board of Trustees on this proud and ceremonial day. The school has experienced a remarkable and positive year, and I want to convey to you - the seniors - our heartfelt thanks for the way you have conducted yourselves and for the strong way that you have led the school. The last time I stood on this platform was a little more than 50 years ago. On that June morning – against all the odds of all the bookies in Las Vegas – I received my Millbrook diploma. A half-century is a long time ago. Of course, this means that I am now at the end of my life. You, on the other hand, are at the beginning of yours. I’m not sure which one of us has the better deal. All my failures, disappointments, embarrassments, betrayals, anxieties are pretty much behind me whereas yours lie before you. But some good things are waiting out there too. I’m sure Mr. Casertano would like me to talk this evening about diplomacy, foreign policy, national security and all that stuff. But I spent four years at Millbrook disappointing the headmaster and I see no reason why I should break that pattern now. So what I intend to do in these next few minutes is to pass on some tips about life. By way of introduction, however, I should first say that I don’t think my children like me. They pretend to like me, but deep down they are at best ambivalent. My grandchildren aren’t old enough to dislike me, but I’m sure that will come with time. And the reason for this is because of what are called “Raymond’s Rules”. I have rules for everything. There are, for example, “Raymond’s Rules of Laundry.” There are “Raymond’s Rules of Table Manners” and “Raymond’s Rules of Cookery”. The most significant and valuable list, however, is “Raymond’s Rules of Life”, and I’m going to impart some of these to you. You should be getting excited right now. William Shakespeare. Franz Kafka. Fyodor Dostoyevsky. Emily Brontë. These are the names of the great literary minds that have more or less tormented my life at some point during my time at Millbrook. I have grinded out essays, illustrated ideas, and discussed at great length the impact that each of these author's works have had on my life, my world, and the people around me. Millbrook has indeed been an important part of our lives for many years, making today a special one for all of us. When I graduated college about 30 years ago my wife presented me with a quotation that I’d like to pass along to you in a few minutes. It’s from John Gardner, a renowned social reformer and author. He gave a commencement speech to a high school graduating class where he was asked to pass along his accumulated wisdom over his previous 30 years. Proving the value of friendship, his friend said to him: John -- that's their way of telling you to keep it brief!! And so I will as well. It's a great honor for me to be here today to represent the Board of Trustees. 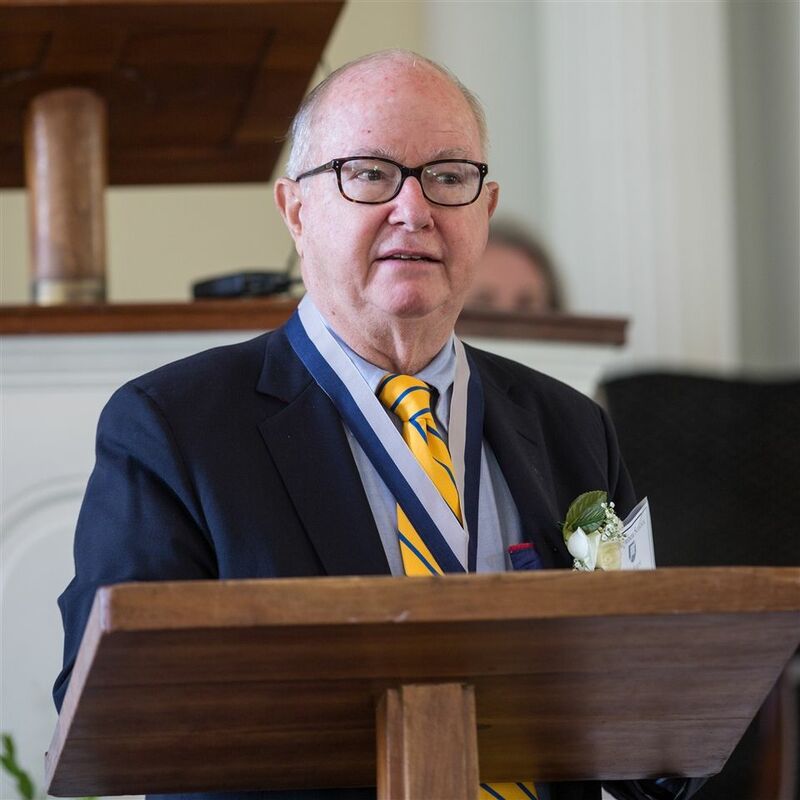 When Bill McNamara, our Board Chair, asked me if I would "pinch hit" for him, I was indeed delighted to do so for some fairly obvious reasons. What I did not realize at the time of accepting the offer was that my father stood at this podium 28 years ago representing the Board of Trustees, doing the same thing while my brother Scott sat amongst the graduating class. In so many ways, Millbrook truly is a place of family and tradition. For my Founder’s Prize experience I wanted to choose a program that was going to challenge me in a place that I haven’t visited before. 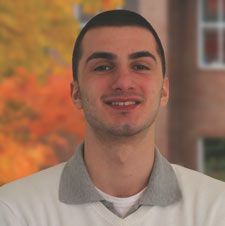 I chose an Outward Bound experience because it was a physical challenge but was not as technical as a NOLS program, another outdoor experience. 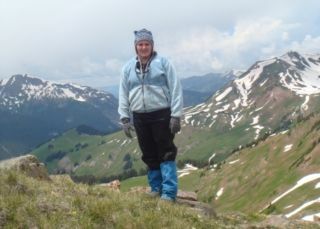 My particular trip took place in the Elk Range of the Rocky Mountains in Colorado. My trip lasted for 22 days, starting on July 4th. Hello. 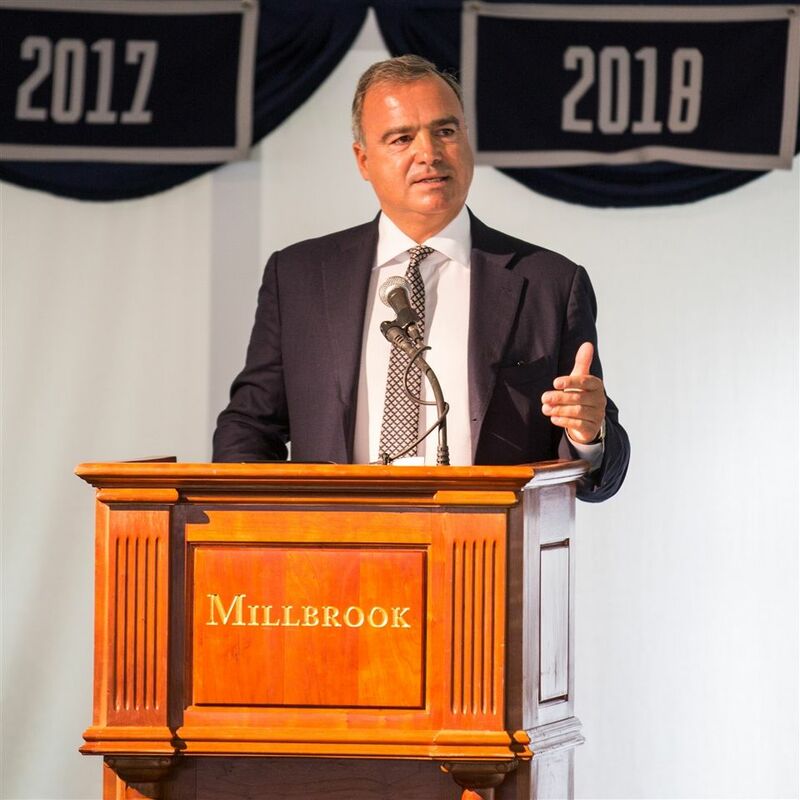 For those of you that don’t know me, I’m Daniel Cohen, and I am a proud alumnus of Millbrook from the class of 1986. Speaking like this, in front of the entire school, is not something that I have ever had the pleasure to do, even while I was a student here. These Thursday evening chapel talks, as you know them, are a relatively recent development at school. 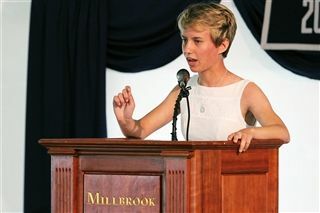 But the history of public speaking at Millbrook goes back to the beginning of the school’s history. In fact, back in the day, during the formal sit-down lunches (yes, formal lunches that occurred every day), each boy (there were only boys then) was required to present themselves once a year to the entire school and give a speech on a subject of his choice. And they were not allowed to read their speeches from paper; they could only use notes. As you can very well imagine, this mandatory task put the fear of God in many young Millbrook boys.